It doesn't taste exactly like French toast, but it does taste pretty good. 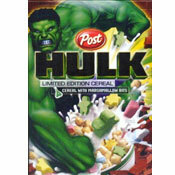 This is a very crunchy cereal and the crunch lasts well over 7 minutes after soaking in milk. The cereal pieces are puffy (ala Puffins cereal) and ridged. At first bite, the maple flavor may come across as slightly bitter. By the 3rd or 4th bite, that flavor feels more integrated and enjoyable. The amount of cinnamon seemed perfect to me. I can imagine some people might wish there was tinge more sugar so the cereal would be more playful like Cinnamon Toast Crunch. This is a cinnamon cereal for adults. Overall, I liked it. 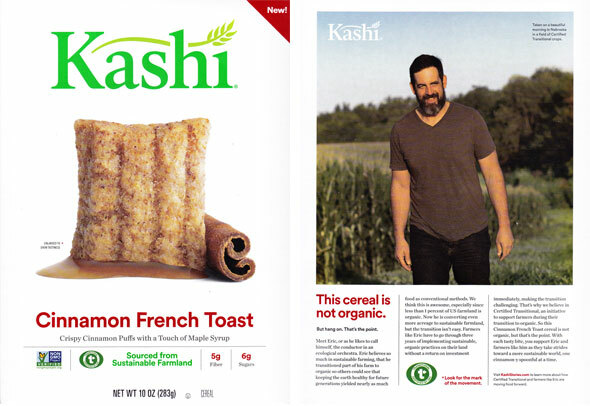 But in truth, I like Cinnamon Toast Crunch and French Toast Crunch (both General Mills) quite a bit better. 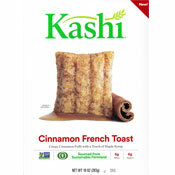 Nutritional Concerns: Each 3/4 cup serving of Kashi Cinnamon French Toast Cereal has 90 calories, 1.5 grams total fat (0 saturated and 0 trans), 0 mg cholesterol, 95 mg sodium, 23 grams total carbs, 5 grams dietary fiber, 6 grams sugar and 2 grams protein. 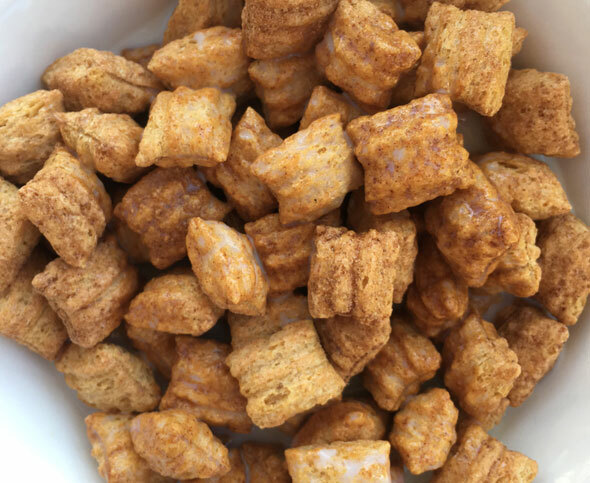 What do you think of Cinnamon French Toast Cereal? There are no comments yet for this product. Be the first! Was it awesome? Just okay? Was it bad? Let the world know!